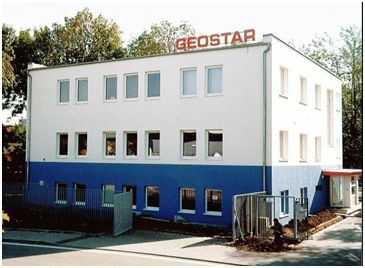 Welcome to the Web sites of our company, one of the leading companies in the field of engineering geology, geotechnical engineering, laboratory, and in-situ soil tests. Our company, established in December 1990, is a firm dealing with engineering geology survey for all kinds of construction work, geotechnical calculations, and geotechnical consultancy from the very beginning. Our company is a holder of the certificate in accordance with standard ČSN EN ISO 9001:2001 and this year, it got certificate of the environmental management system in accordance with standard ČSN EN ISO 14001 : 2004 as well. Click here for quality and environmental policies of the company. Click here for the Abstract of the Companies Register of our company.